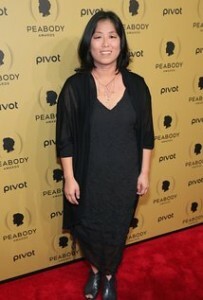 GRACE LEE directs both documentaries and narrative fiction films. She started out as a journalist before deciding to share stories via film. Lee then attended UCLA to study film. She is a 2016 Sundance Institute Women’s Initiative fellow.